06.00 H SALIDA DE GIJON, PABELLON LLANO-CONTRUECES. 06.30 H SALIDA DE MIERES, POLIDEPORTIVO DE OÑON. 12.00 H LLEGADA AL AQUOPOLIS. 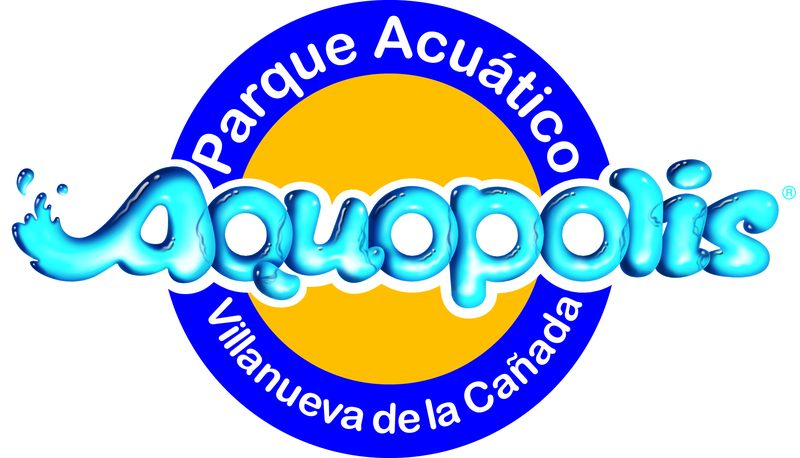 20.00 H SALIDA DEL AQUOPOLIS. 20.15 H VISITA AL PUEBLO DE VILLANUEVA DE LA CAÑADA. PASEO Y MERIENDA/CENA EN EL PUEBLO (CADA UNO POR SU CUENTA). 22.30 H LLEGADA AL HOTEL 4 ESTRELLAS “HESPERIA GETAFE”. 11.30 H SALIDA DEL HOTEL HACIA EL AQUOPOLIS. 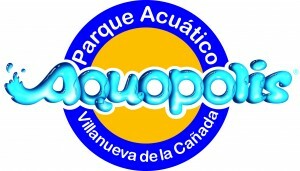 17.00 H SALIDA DEL AQUOPOLIS. 22.30 H LLEGADA A MIERES. 23.00 H LLEGADA A GIJON Y FIN DE VIAJE.